EPA Administrator Scott Pruitt will request a 24/7 security detail from the agency, per E&E News. 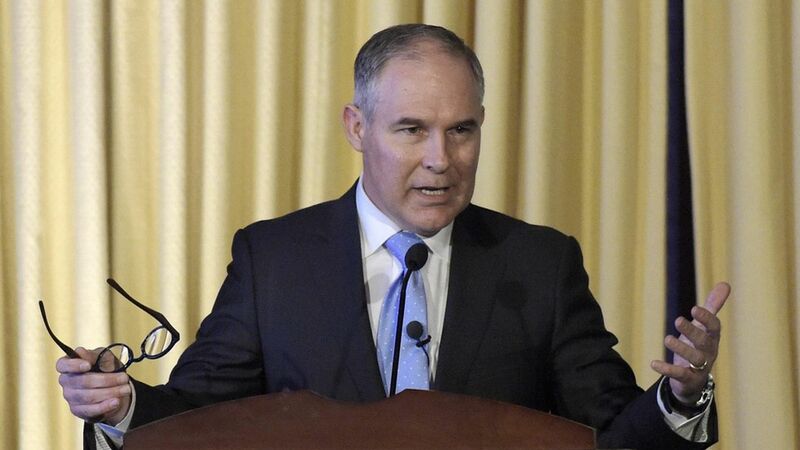 That would require a boost in staffing for the EPA's protective division, which has traditionally had around 6 to 8 employees — and comes in a budget in which Pruitt has proposed sweeping cuts to the EPA. From Trump's EPA transition head: "I think it's prudent given the continuing activities by the left to foment hatred, and the reported hostility within the agency from some unprofessional activists." Recall: Education Secretary Betsy DeVos has requested $1 million each month for her security detail through September.